Hi there! 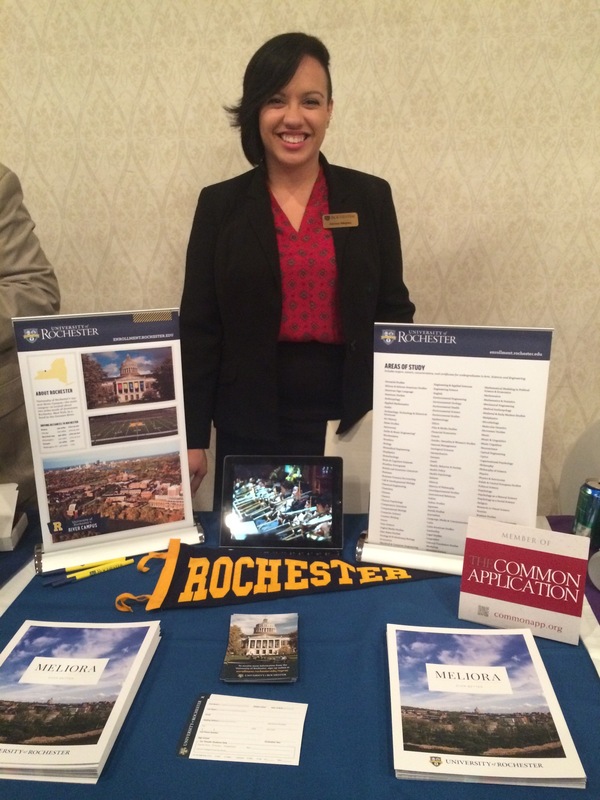 I'm a Rochester native and an admissions counselor, recruiting in the New York Metropolitan Area. I'm also a soon-to-be double alumna with my BS in '13 and my master's on its way this summer! 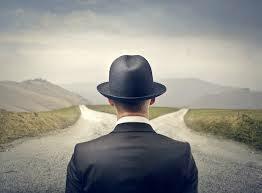 I look forward to sharing insights into the world of admissions and my own college journey!